This Organic Wool Winter Duvet by SlumberSlumber is not only luxuriously soft, but it is completely free from harmful chemicals so you are guaranteed a healthy sleep environment, as well as promoting a cleaner environment. The cotton cover on the duvet is natural, renewable and biodegradable. This organic wool duvet is lovingly handmade by Penrose, who are committed to environmentally responsible production, so you can be assured that this organic wool winter duvet has been produced to a global standard and was purchased with a GOTS Certificate. 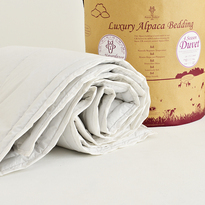 Not only are no chemicals or dyes used in this organic wool duvet, but the animals are also given the very best care and nutrition, to ensure their long-term health and maintenance of their glossy, healthy fleeces. The sheep's wool used in this organic sheep's wool range is taken from sheep that return to the field, which is why Penrose have gained Vegetarian Society Approval. 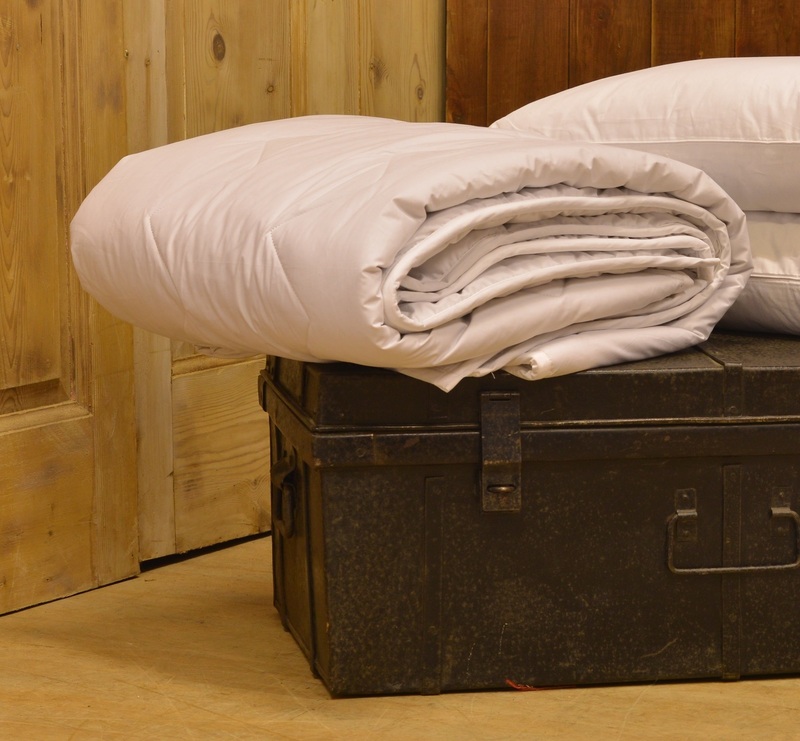 Lovingly handmade and filled with 100% sheep’s wool, this wool duvet has the ability to regulate temperature, as well as having moisture-wicking properties. These qualities mean no more clammy night sweats, instead, you can enjoy a comfortable healthy night’s sleep. 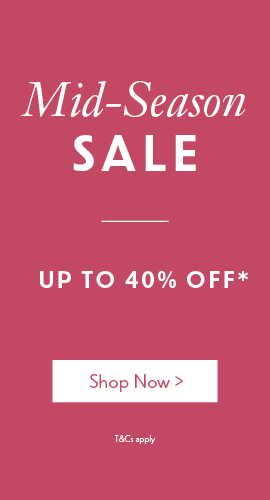 Sheep's wool is also naturally anti-allergenic, making it the perfect choice for anyone who suffers allergies. This duvet is made to order and will be delivered within 7-10 working days.